Sawtooth pattern. 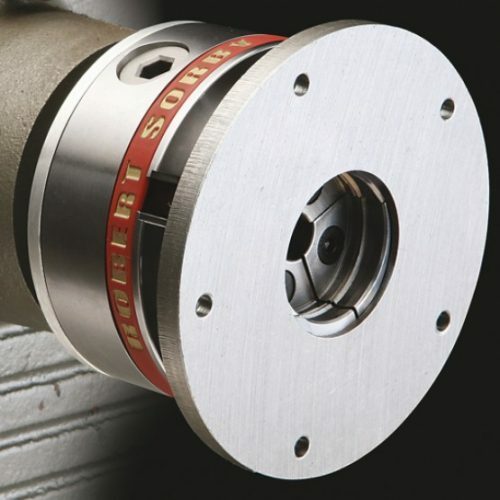 All sizes are a minimum of 150mm long, will produce over-lapping holes, resharpenable. The parabolic flute design clears the chips quickly. Precise when boring into end grain. 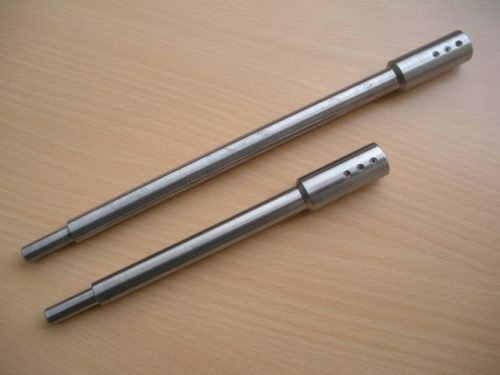 Packed in reusable tubes with euro slot. 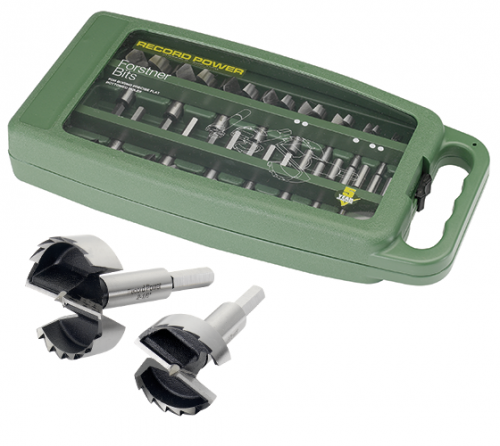 16 piece Forstner bit set, supplied in a handy carry case. 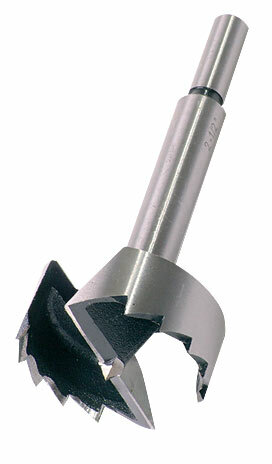 The real advantage of a Forstner Bit over an Expansive Cutter is the high quality finish a Forstner bit produces. 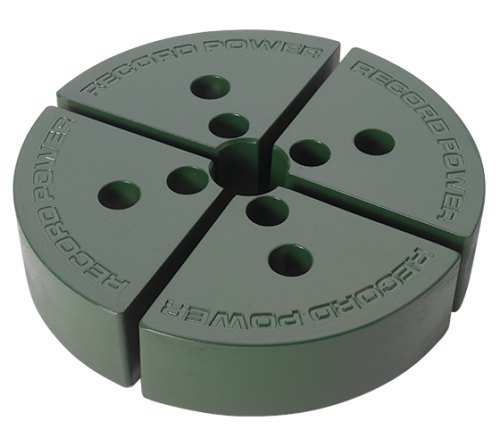 Record have increased the capacity of their larger remounting jaws, whilst ensuring they can still clear the bed of lathes with the popular 12” swing capacity and are capable of holding 275 mm (10 3/4”) diameter bowls in contraction mode. 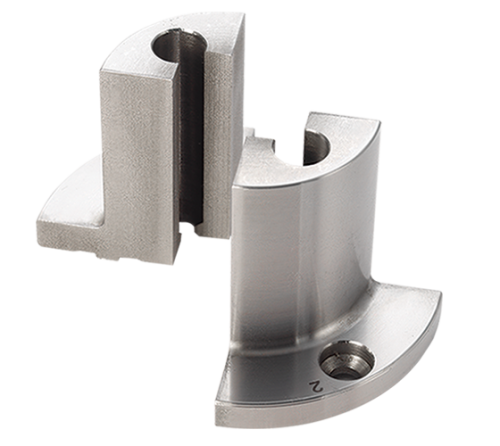 Remounting jaws are incredibly popular due to their flexibility. 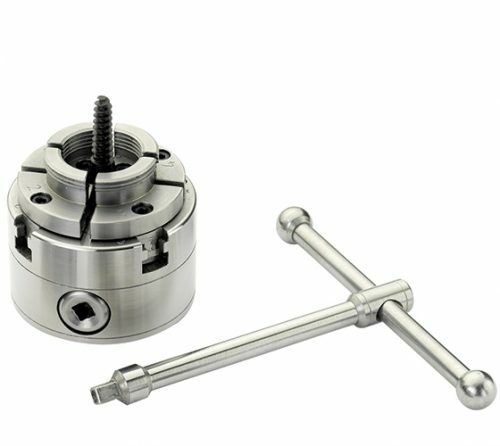 They work in both contraction and expansion modes and can be fitted behind other jaw sets to create bespoke set-ups to make turning more efficient. 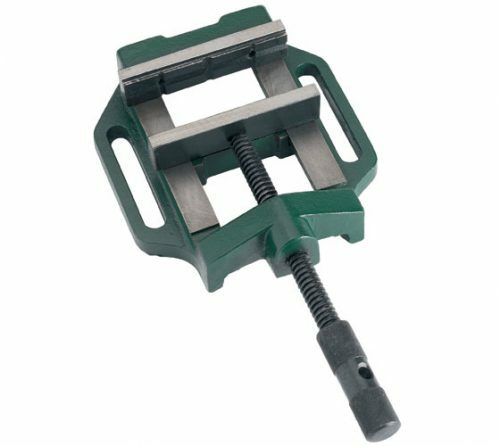 The soft stoppers are designed to hold without causing damage, making them ideal for remounting finished or partly finished objects for further work. 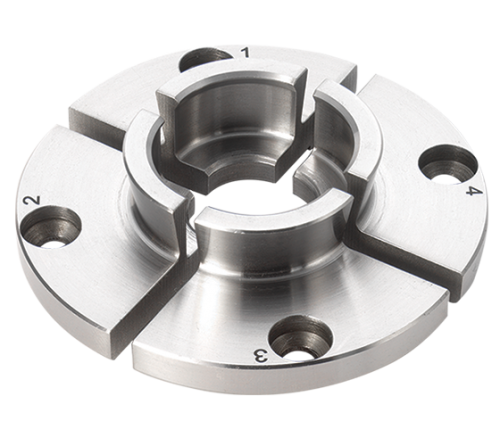 Designed with an internal dovetail to fit securely onto the standard 2" (50mm) jaws. 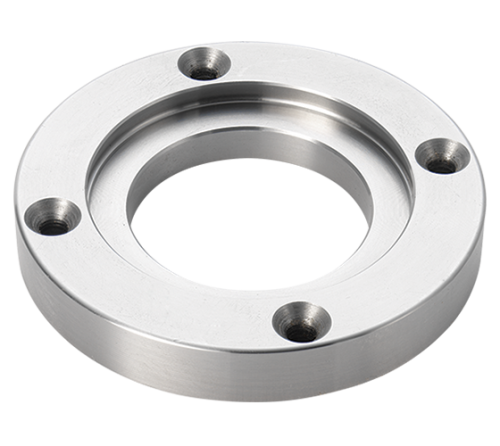 These rings work in the same way as normal faceplates but with the convenience of the easy chuck fitting. 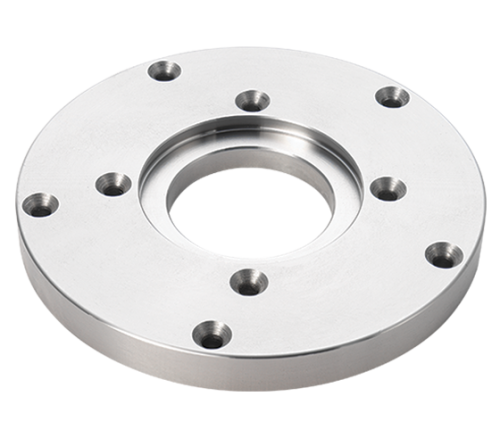 Available with an outer diameter of 3⅛" (80mm) and 4¾" (120mm). 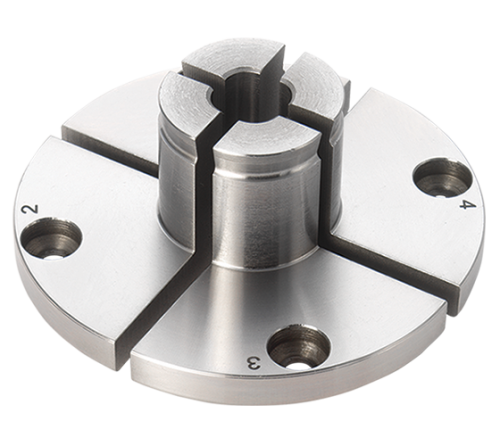 The SC4 is perfect for the demanding woodturner, being capable of holding large work pieces yet possessing the precision and compactness to handle more delicate work. 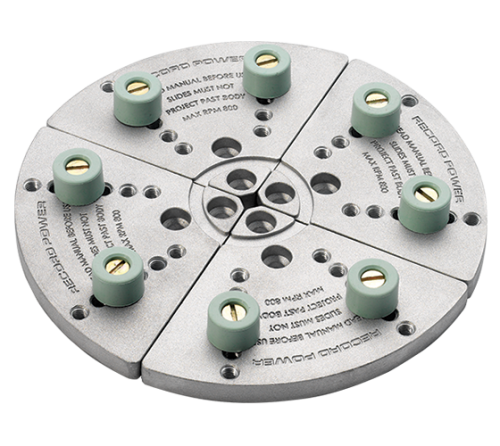 This model features an enclosed back with full indexing plate and has pinions driven by a long ball ended hex key to make access easy, even when large work pieces are mounted. 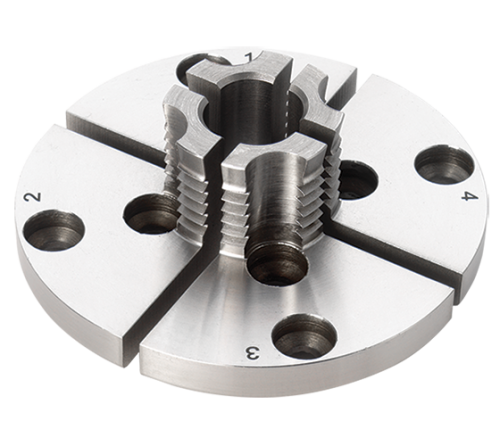 This chuck is an insert model (the relevant choice of insert is in addition to the price) which means it is easily future proofed against upgrades and can be used on multiple lathes, even if they have different spindle threads (additional optional inserts required). 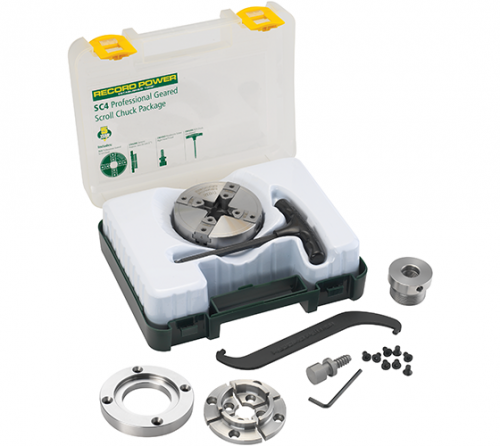 Supplied complete with the deep wood screw, 50 mm standard jaws, 2” faceplate and insert to suit virtually any lathe (including M33 x 3.5) this package offers professional performance at an exceptionally affordable price. 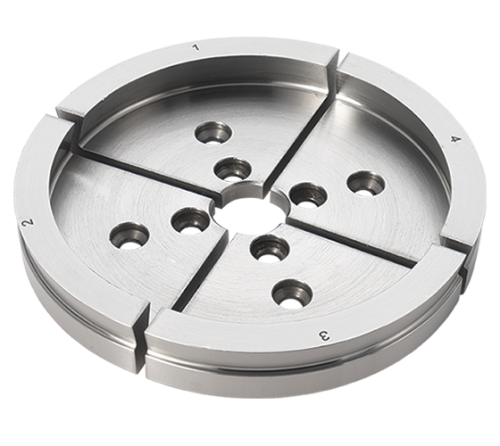 Featuring a specialised dovetail profile, these jaws are ideal for turning up to 30” bowls. 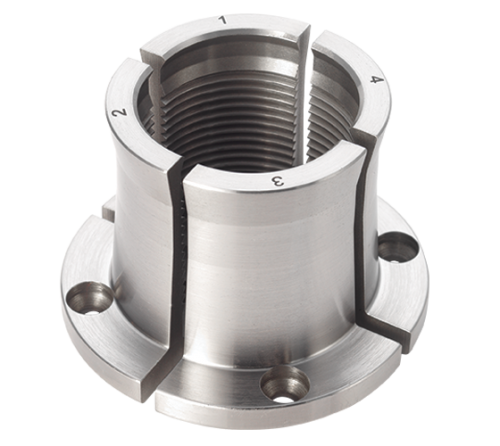 They also feature a reverse dovetail for a contracting grip on large spigots. 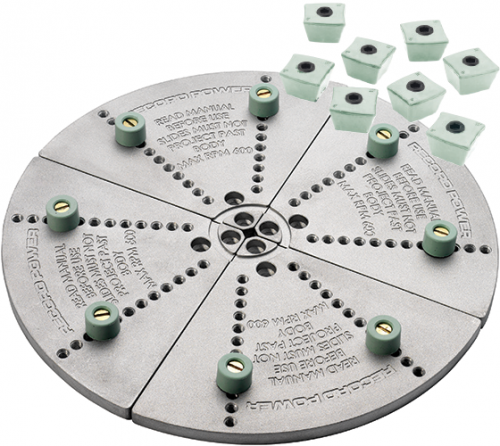 Expansion: 125 - 145 mm Contraction Spigot: 104 - 123 mm Contraction Square: 74 - 94 mm . 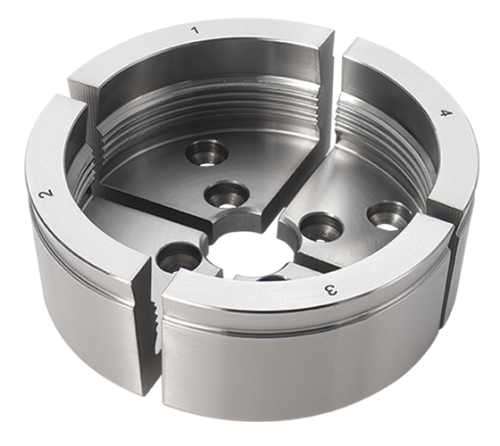 Specially designed to provide a strong contracting grip to unsupported spigot turning applications, e.g. vases and goblets. 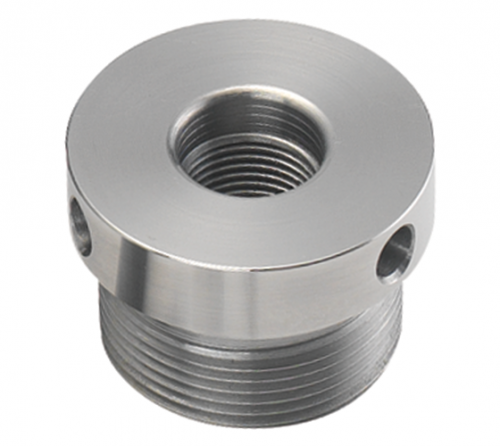 It can handle spigots from 30mm (13/36inch) to 50mm (2inch). Also features expanding grip mode. 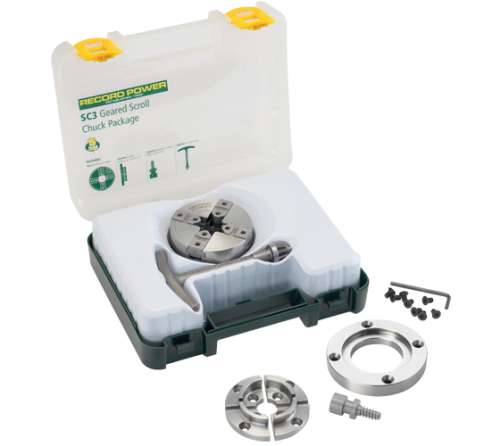 Supplied complete with the deep wood screw, 50 mm standard jaws and 2” faceplate this package offers unrivalled value. 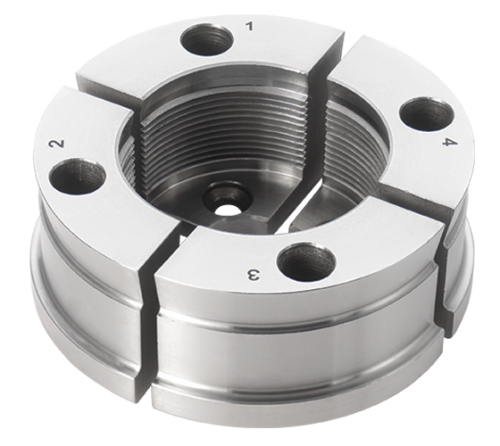 The all new British manufactured Patriot Woodturning Chuck is fitted with 2" (50mm) jaws & 7/8" steb chuck foc.